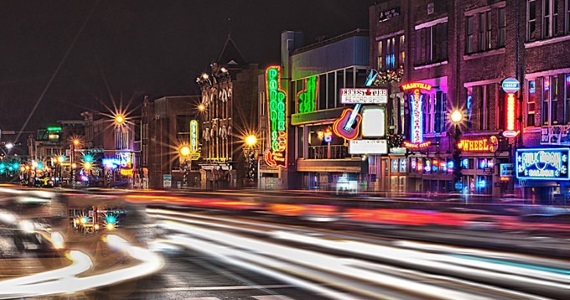 Come and Explore the Famous Music City, U.S.A.
We are a Nashville budget hotel located in the heart of the Opryland area, convenient to the Opry Mills Mall®, the Grand Ole Opry House, Gaylord Opryland Hotel and Convention Center and many of the local restaurants, night clubs and business in the Opryland area. Our Opryland area hotel is a great place to stay for familes, groups, singles or couples visiting the area or on vacation. 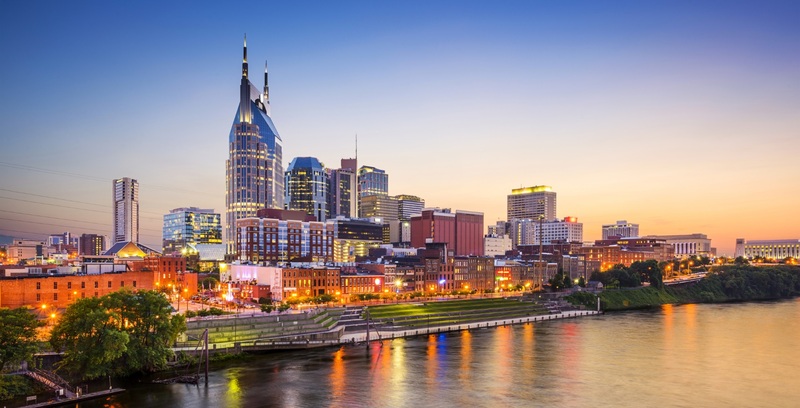 With reasonable rates, clean rooms, and down home southern hospitality, we are your best Nashville hotel lodging value. 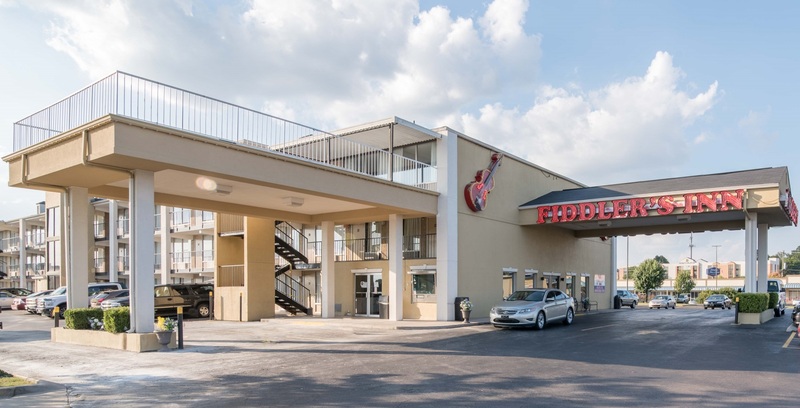 Country music lovers and the Fiddler's Inn Hotel in the Opryland area are the perfect combination: its down-home Nashville hotel charm, cleanliness, and great location on Music Valley Drive near the Grand Ole Opry House make it one of Nashville's most affordable lodging places to stay and enjoy all this great city and area has to offer. 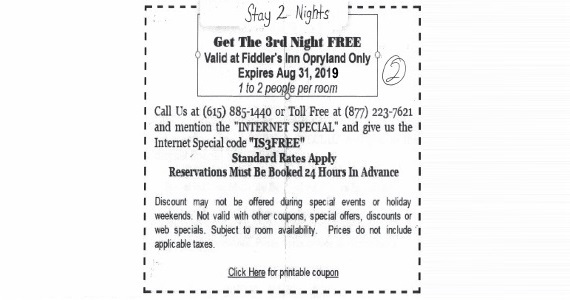 Fiddler's Inn offers our hotel guests an outdoor pool for the summer months, clean rooms, a fully stocked souvenir gift shop and best of all, a great location. Free parking for hotel guests, motor homes and motor coach groups. 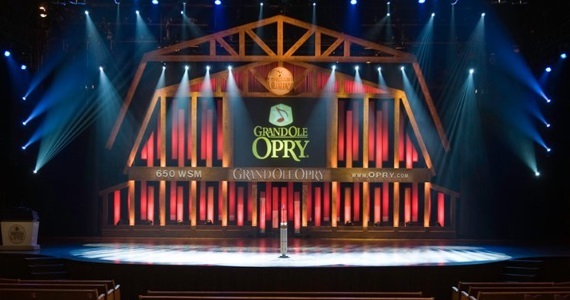 Fiddler's Inn Opryland is proud to offer special discounts for guests who wish to book their reservation at the hotel directly or by calling us at (615)885-1440 or Toll Free at (877)223-7621. This special discounts require a printed copy is presented at the front office upon your arrival. 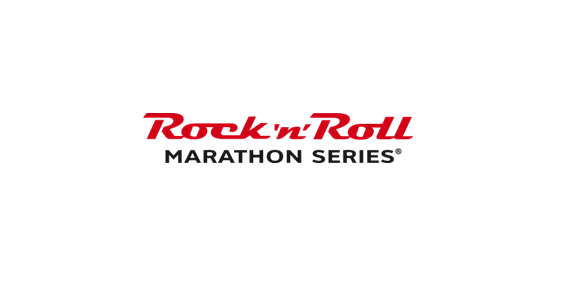 For over 20 years, the Rock ‘n’ Roll Marathon Series has made running fun by infusing each course with live bands, cheer teams and more. Delivering best-in-class running events, where music is core and our community encourages participants to feel like they are something bigger than themselves. Use promo code "RNRM" to save 15% off your stay!